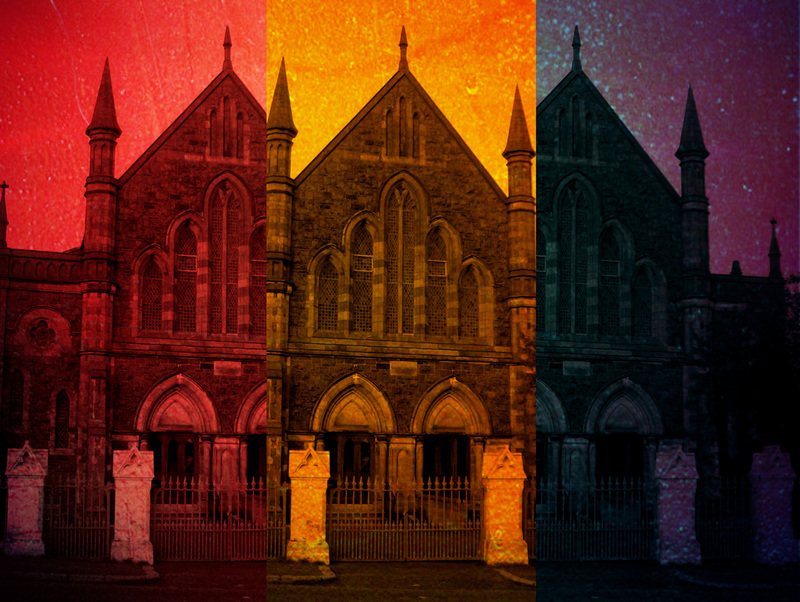 Our Church is located in a residential area of North Belfast at the junction of the Ballysillan and Crumlin Roads. Please note that while there is limited car parking in the Church grounds you can park in the surrounding streets - however, if doing so please give due regard to our neighbours. Reuben is married to Glenda and they have two children Lily and Malachi. Reuben enjoys coffee, great TV and movies and is often found in the park with his kids or going for ice-cream. Reuben loves talking about the big questions of life and how Jesus is essential to living life at its fullest.